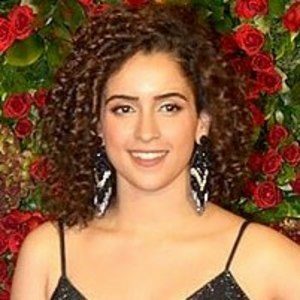 Indian actress who became an instant star with her debut film role as Babita Kumari in 2016's Dangal. She beat out more than 10,000 actresses for the role. She grew up in Delhi, India and moved to Mumbai in 2013. She trained with wrestling legend Kripa Shankar Bishnoi to prepare for her role as wrestler Babita Phogat. She was raised in a Punjabi family. She was cast alongside Aamir Khan in Dangal.